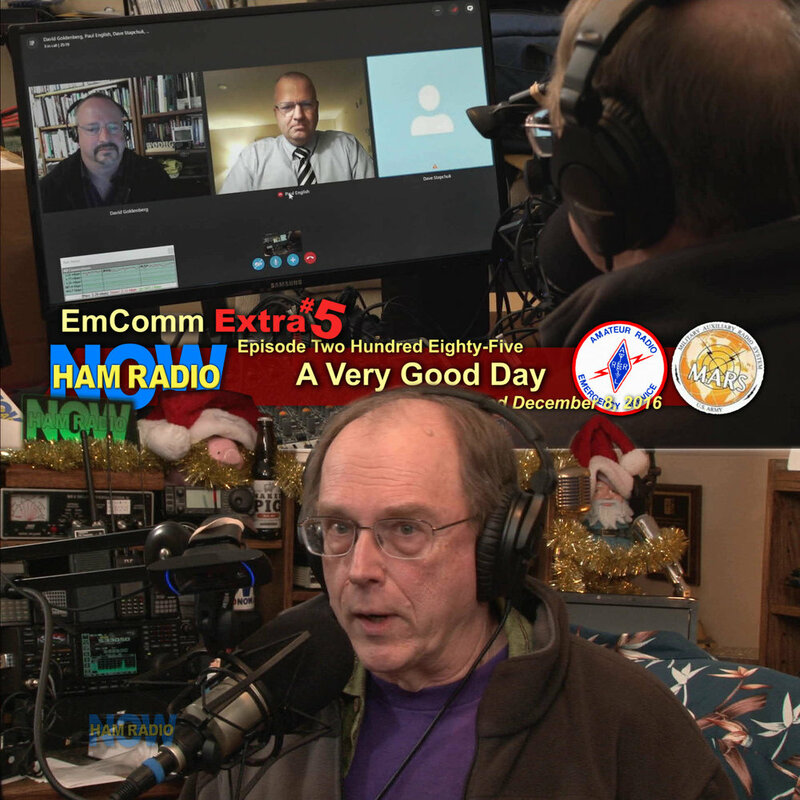 The EMCOMM EXTRA is our new addition to HamRadioNow, and we welcome new co-host David Goldenberg W0DHG to the program. David is an ARES Emergency Coordinator in the Los Angeles CA area, so he's got a lot of EmComm experience, but he and Gary want to spotlight as many EmComm related people and events as we can. Our goal is approximately one program a month, or more when the opportunity arises. 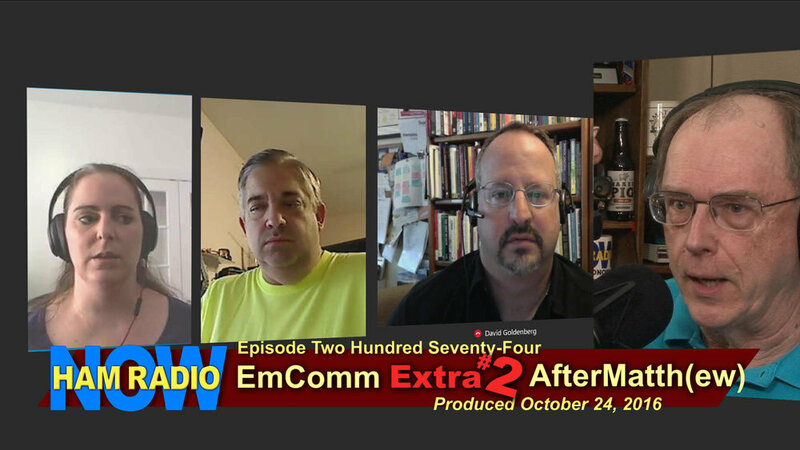 It turns out we've already produced quite a few EmComm related programs before we started the Extra. 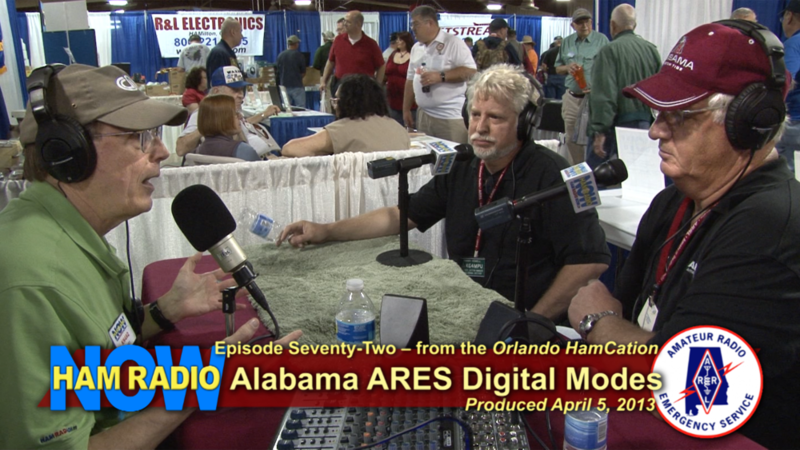 You'll find all of our EmComm programs listed in this YouTube Playlist from the HamRadioNow YouTube Channel. Here's a Facebook Live ramble with David and Gary on an upcoming MARS Interop event. We'll be doing more Facebook Live stuff (or would you prefer YouTube Live?). Sorry about the extreme stereo on the wrong sides. The Mixer was set for a recording session.